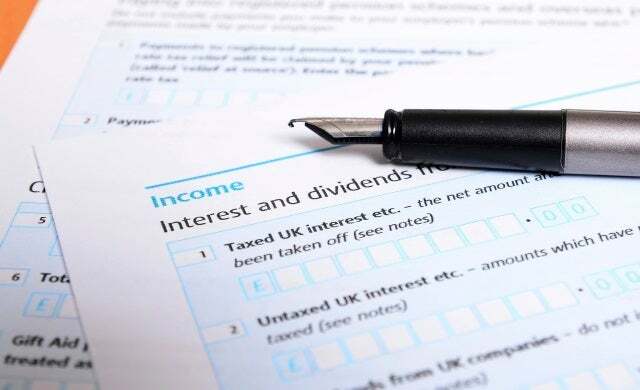 It’s been 10 years since the chancellor of the exchequer introduced tax dividends for small businesses which meant that small limited companies had to pay tax ‘distributions’ i.e. dividends. Corporation tax is effectively set at 20% at all levels of profit to £300,000, with a small amount of relief being available if you do not distribute all your profits in the tax year. Described as a measure to stop the self-employed incorporating to avoid paying tax, corporation tax profit is neutralised at £10,000, unless you re-invest the profits in your business. If you have taxable profits of £10,000, you will currently pay no corporation tax on distribution of this via a dividend. However an extra charge of £2,000 will now be made, to make total tax paid 20%. If you have taxable profits of £20,000 and distribute the full £20,000 you will need to pay total corporation tax of £4,000 (20%). If you have taxable profits of £30,000 you will pay corporation tax of £6,000. If you decide to distribute £25,000 and retain £5,000 in the business, no additional tax is required as the average rate of tax is 20%. If the additional £5,000 is required to be distributed a further £1,000 will need to be paid. If you have taxable profits of £60,000 and pay corporation tax of £12,000, whatever amount of profit you distribute, you will already be paying an average rate of corporation tax of 20%, and therefore no more corporation tax is due whatever is distributed. Income taxes may well apply if you are a higher rate taxpayer. Is it still worth being an incorporated business? In terms of taxation it is still better to be a limited company than a sole trader in most circumstances. The table below demonstrates this, assuming a limited company with one owner/director, taking a minimum salary (£7,696) and distributing the remaining profits fully as a dividend. The sole trader figures have been calculated including Class 2 and Class 4 national insurance contributions.